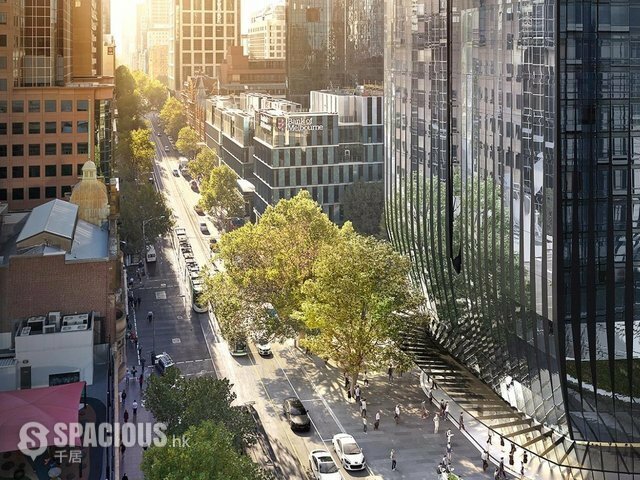 Positioned along an esteemed leafy tree-lined boulevard, this towering 46 level development is an imposing prism of glass capturing natural light and view lines of classic Collins Street. These spectacular residences comprise a combination of one, two and three bedrooms and are meticulous to the very last detail. 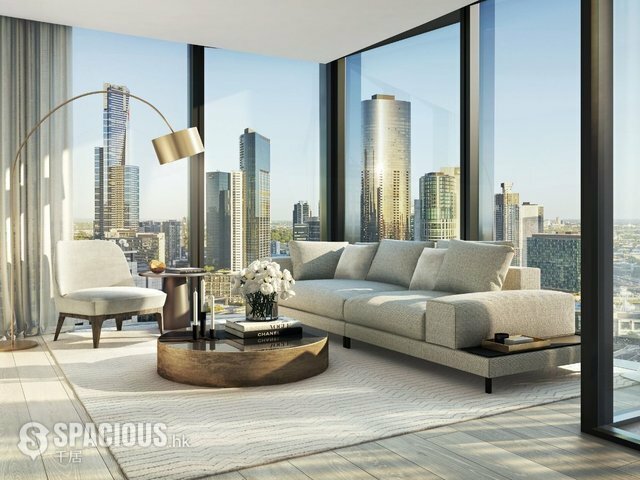 Each residence has been carefully crafted and encompass dazzling views, free-flowing living areas and superior finishes and is your ultimate city retreat. Positioned on a precious corner location, enjoy the best connections in the city with trams, trains and buses all at your disposal with the city life right at your feet. Closer to home, you can indulge in a life of luxury whether that’s going for a morning swim in the heated pool, treating yourself to a relaxing massage after work or enjoying a special dinner in the private dining room.